In the lead-up to the 2019-2020 school year VIR is to launch its ­annual charity golf tournament Swing for the Kids 2019 to raise fund for studious students in difficult ­circumstances. 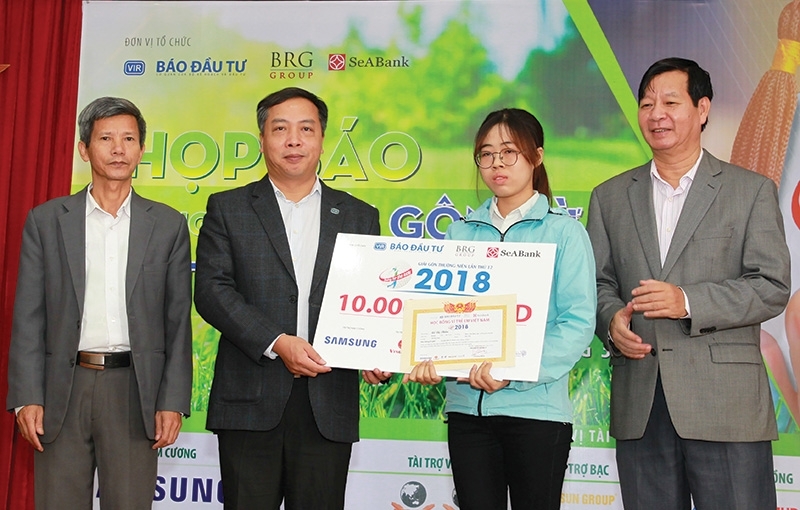 This year’s event will tee-off on April 20 at Mountainview and Kings Course of BRG Kings Island Golf Resort in Dong Mo, Son Tay district, Hanoi. 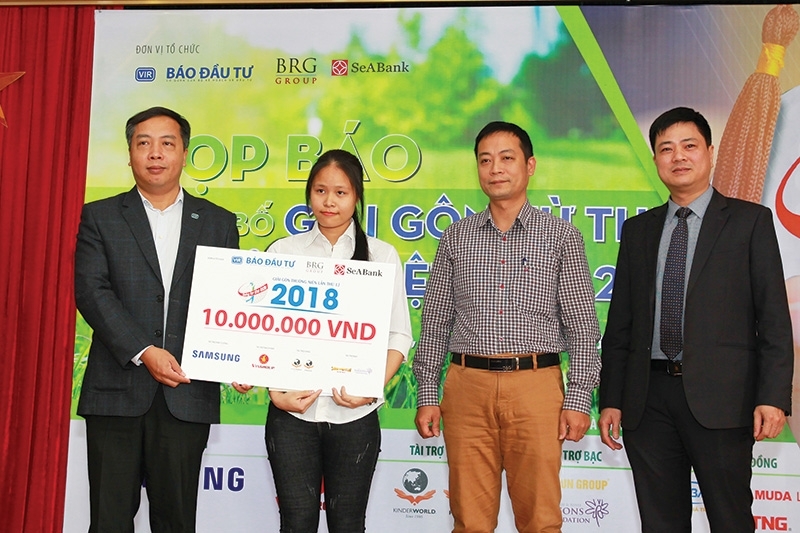 The registration fee is VND3million ($130) per golfer. Over a 12 year period, Swing for the Kids has raised over VND15.4 billion ($670,000). This has helped fund 15,000 scholarships for poor students as well as building computer facilities for schools. In addition, the money raised has been used to repair and upgrade ­numerous training and ­educational facilities across 40 cities and provinces ­nationwide. 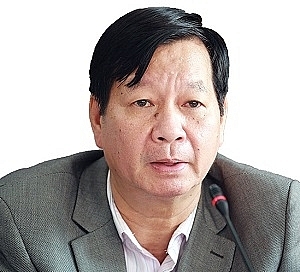 At a press event on March 21, the Organising Board and sponsors awarded three full ­scholarships worth VND10 million ($435) per student and five scholarships worth by VND6 million ($260) per student. “Next, are the students who have receives Swing for the Kids scholarships. I hope when they are grown up, graduated, and have a good job, they will give back to the fund,” he said. 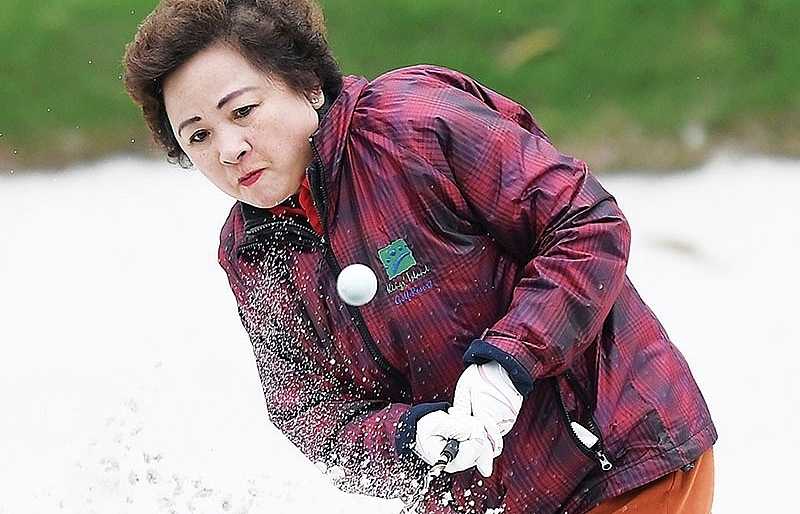 The annual event has received ­enthusiastic support from many international and ­domestic golfers, businessman, and businesswomen. 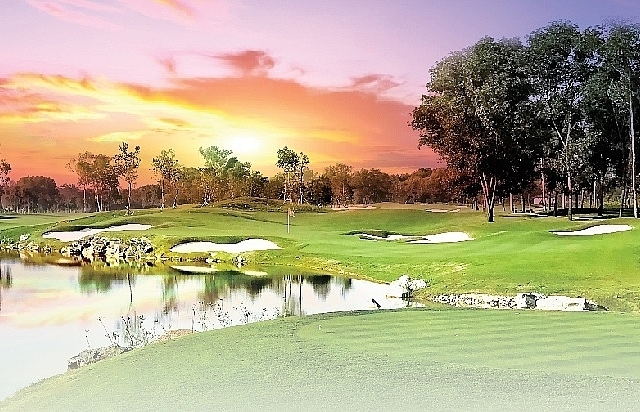 The event is not merely a golf tournament for lovers of the sport, but is an ideal ­opportunity for participants to experience something meaningful. The tournament can be seen as a gathering where both local and foreign businesses join together to contribute to changing the lives of poor but academically excellent children. The charity tournament is well established as a ­professional corporate social responsibility event. 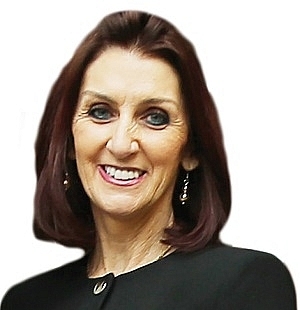 It has a great impact on the local community, especially with the support it receives from leading people and ­companies within the sport ­itself. So far, the event has ­received huge interest among leaders at the Ministry of Planning and sponsorship from BRG and SeaBank as co-organisers. 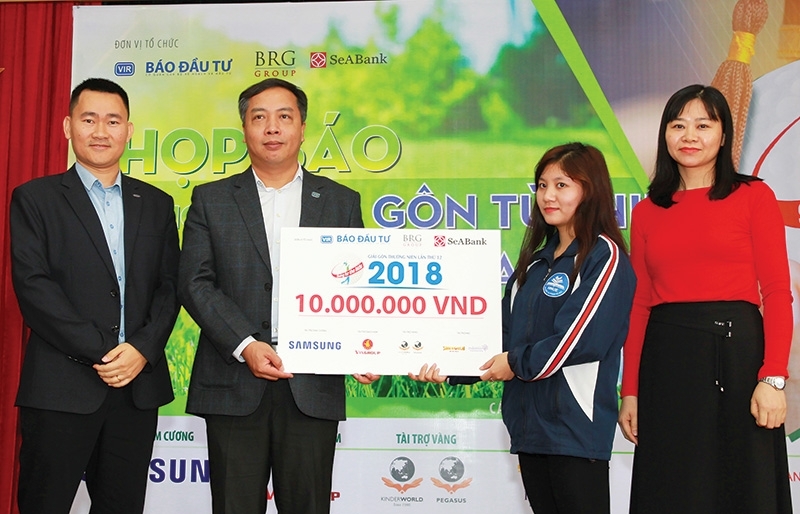 Samsung Electronics ­Vietnam continues to be ­diamond sponsor whilst ­Vingroup is platinum ­sponsor. KinderWorld continues to honour its commitment to accompany the tournament in the long term as a gold sponsor. 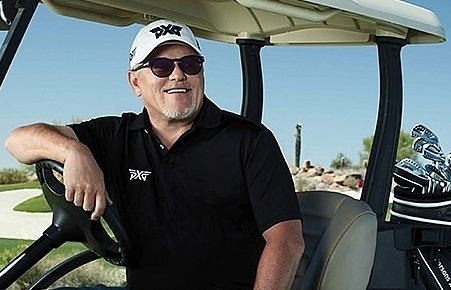 US billionaire Bob Parsons and Sun Group return as silver sponsors. 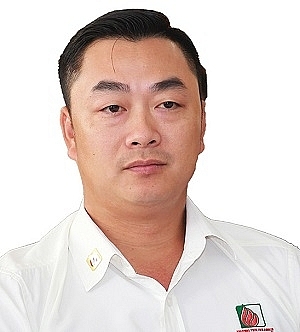 The tournament also welcomes Truong Tien Holdings for the first time as the hole-in-one sponsor with the prize of a Toyota Camry 2.0 sedan on offer while GLN English Centre and AT Travel are also sponsoring other prizes. Gamuda Land Vietnam returns as a bronze sponsor while TNG and Tay Bac Company join as bronze sponsors for the first time. Numerous enterprises ­including Mercedes, ­Giovanni, Golf Plus 18, Vinatex, Valink, and Bia Hanoi among others have made ­significant contributions to make the tournament a ­success. This is the first time I have participated in the socially-significant charity golf tournament which has a meaningful contribution for the community. 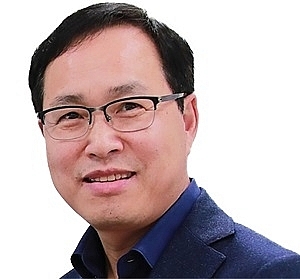 Swing for the Kids’ target is also what Samsung Group is working on for its global social activities with the vision “Enabling People, Education for the Future Generation”. 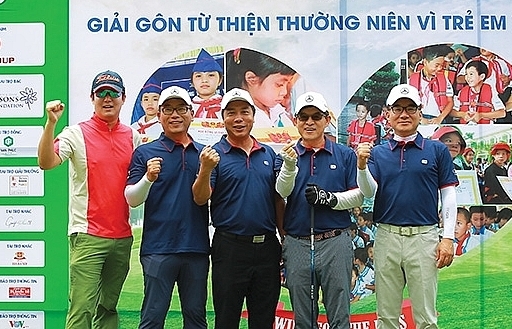 This is the reason for the long-term partnership between Samsung Vietnam and VIR’s Swing for the Kids. I hope the tournament ­becomes an even greater success, thus enabling the young to dream higher. We are honoured and proud to have ­accompanied Swing for the Kids from its first days, and now our journey has entered its 13th year. I believe that when organising such an annual tournament, the only purpose is to raise as much money as possible to hand over to impoverished students. VIR’s Swing for the Kids shares the same ideas as our Thien Tam Fund which we give ­directly to students even in remote, mountainous areas. We therefore ­express ­solidarity with the tournament. Golfers and sponsors can all be ­assured that their kind-hearted contributions will arrive at the destinations that need them. This also explains why the number of golfers as well as sponsors participating in the tournament continues to ­increase each year. Swing for the Kids gives donors and benefactors a chance to offer a helping hand to underprivileged students to thrive in life. That is why this sponsorship has such a significant meaning to KinderWorld. 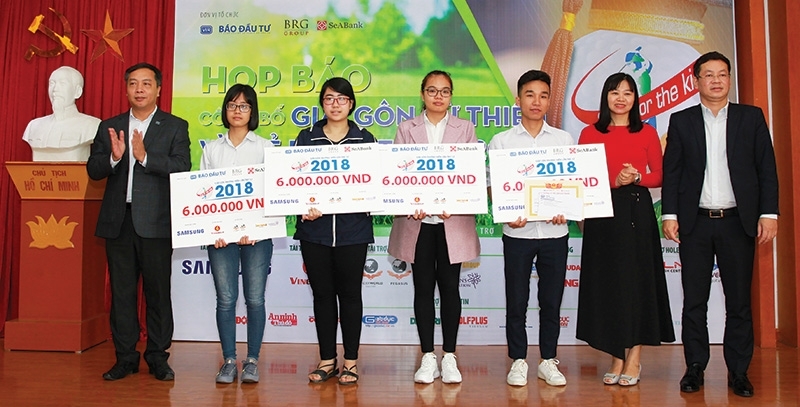 As an annual Gold Sponsor for the tournament from 2013 until now, KinderWorld has awarded 212 training scholarships worth over VND1.9 billion ($82, 600) that has helped to equip students with the ­necessary skills and knowledge to aid them in starting a career in the ­hospitality and tourism industry. 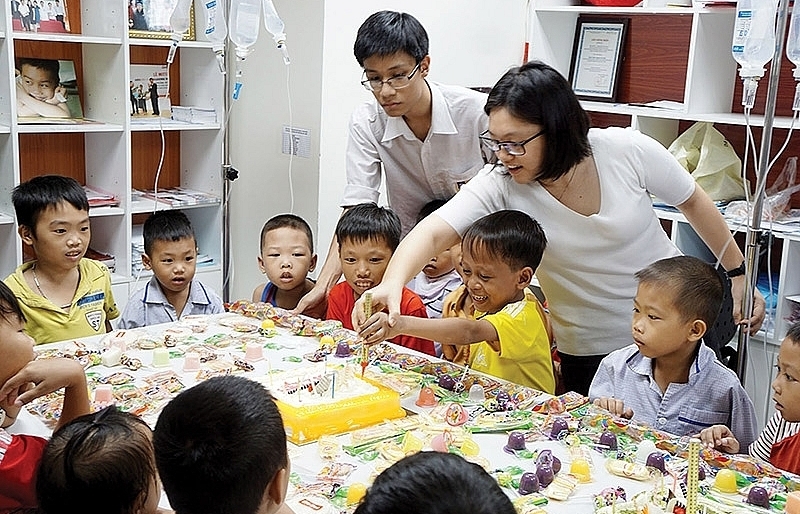 With our long-term vision in Vietnam, KinderWorld will carry on supporting this charity event. 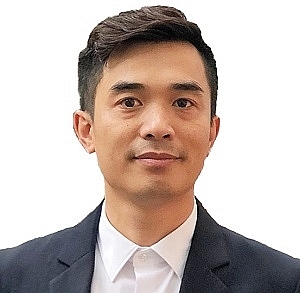 When first hearing about this ­charity golf tournament, Truong Tien Holdings and I were touched by the significant meaning it has to many types of corporations as well as people. We are not only golfers who play, but also sponsors and supporters. We believe that we can send this meaningful ­message to more and more golfers and philanthropists, and hopefully more people will join us in the future for this fantastic event. I knew about Swing for the Kids after reading an article on VIR on board a Vietnam Airlines flight. Right after landing I asked a group of my golf friends to register for the tournament. I wanted to get involved in the tournament not for awards, but because I see its social significance and humanity.